There are professions which are dangerous not only due to possible accidents that may happen in the workplace, but also due to exposure to harmful substances. 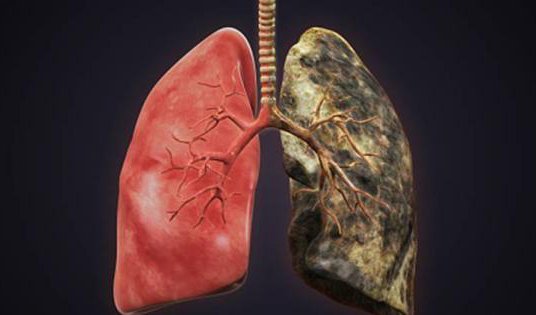 Long-term exposure to coal dust, which is usually observed in coal mines, often results in black lung – a disease the cases of which are becoming more and more numerous. Why is that so? The medical term for the disease in question is coal workers’ pneumoconiosis. Known as black lung, it always comes as a result of exposure to coal dust. Hence the ‘target audience’ of it – the ones who are prone to it – are coal miners and all other people whose job implies working with coal. When coal dust is inhaled, it cannot be eliminated from the lungs by the body, which leads to its accumulation. As dust builds up, the organ begins to suffer due to the inflammation these particles induce and the processes inflammation triggers in its turn: these include fibrosis and, if the stage is advanced, necrosis. Actually, there is a less severe form of black lung, which can affect anyone regardless of occupation. It is called anthracosis and results from exposure to coal dust in cities – nearly all urban dwellers have a mild form of it (at least to some degree), because air pollution is what affects everyone living in big cities. Anthracosis, being a not-so-dangerous disease compared to black lung yet remaining its predecessor, is normally asymptomatic, though more and more scientific evidence is being accumulated suggesting that air pollution may be a major contributor to the risk of a wide range of health problems. This disease is deemed preventable: if avoiding exposure to dust is impossible, a person should have respiratory protection. 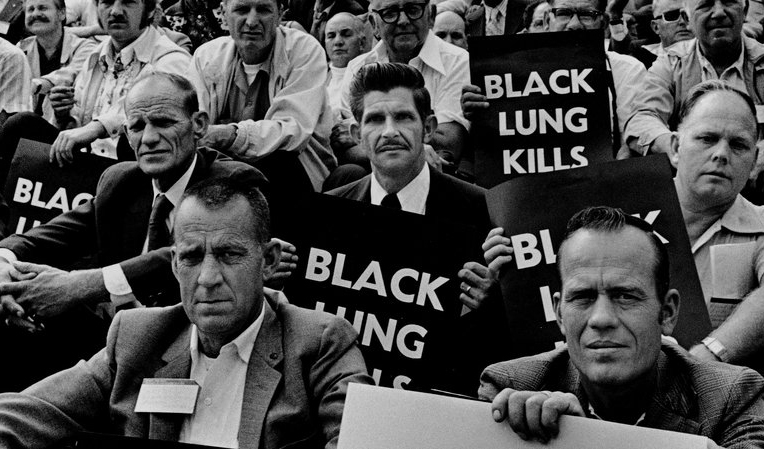 Black lung is definitely the scourge of everyone working in coal mines, especially if exposure is long-term. What is even more alarming is that the number of such cases is increasing. It was reported by Joe Manchin that the prevalence of the disease has increased and is at a 25-year high. The CDC confirms that it can now be considered an epidemic, as around 7% of those who have worked as miners for over 25 years show signs of the disease, and the figures have been growing. In central Appalachia, the increase is most pronounced: there black lung affects as many as 1 in 5 miners. This begs the question of what can be done to protect those striving to supply the industry with materials, spending the lion’s share of their life in the darkness of mines. Scientists believe the epidemic is driven by the lack of proper protection: many cases are identified in those who worked in small mines, which do not have enough money to upgrade systems of dust reduction. Another factor contributing to the epidemic is that mining practices are evolving, and currently employed techniques lead to higher levels of silica produced. 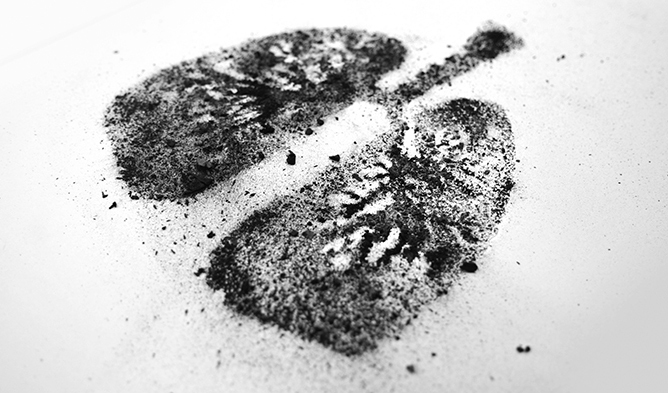 Silica is even more harmful than coal dust, so exposure to it results in lung damage faster. Besides, the prevalence among younger workers is believed to have increased to due to their working longer hours. As they spend more time exposed to these particles, their lungs suffer more. Finally, there is another reason why the disease is on the rise. Many miners, just like any other people, are afraid of medical screening, because they fear being diagnosed with respiratory diseases. This is why when they eventually undergo health checks, it turns out that the disease has progressed. The problem calls for urgent measures, and it is up to the government to take them in order to protect miners.